Spring is one of THE busiest travel seasons for ACIS. It makes sense, as many students and teachers take full advantage of Spring Break holidays to travel to new destinations and continue their education beyond the four walls of the classroom. 5. And really, just a ton of great travel photography! 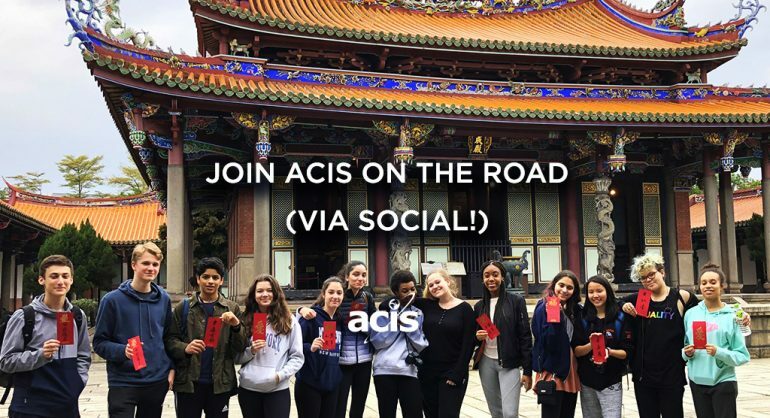 Want to have your ACIS travel photos featured? Follow us @acistours and tag us!